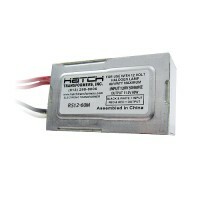 Product replaced by: HD60-120 - Get more info here! 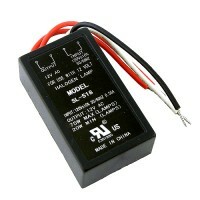 Outdoor lighting SL-518 Electronic 60 watt bare wire replacement transformer. 120volt input, 12volt output. Compact easy to use design. 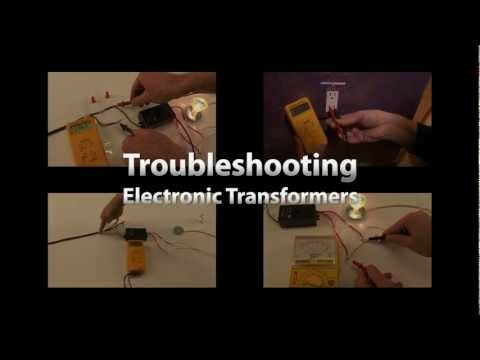 Perfect for lighting applications. 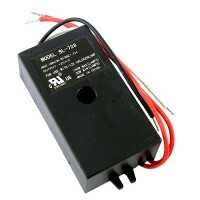 Dimmable with standard electronic dimmer. 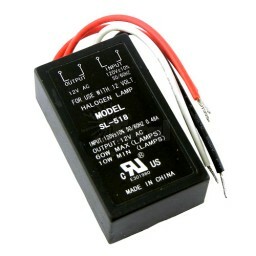 Similar to WAC-Lighting-EN-1260-R-AR. 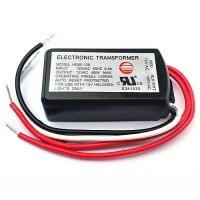 and the High-Tec Electronic Products part number TMO60S 120 20-60W E235548 transformer. Use within water tight junction box. 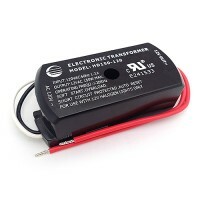 Super small 120volt to 12volt completely encapsulated transformer. 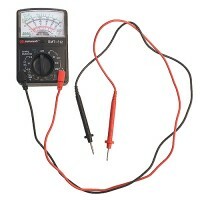 Output at 60watts max including line loss. Do not overload. Ships with input and output leads. Please see specification sheet before you order. 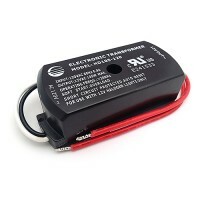 UL Electronic Transformer 60W 120V Input.